Kadina’s Home of Farm Machinery For Sale - G & J East Kadina. 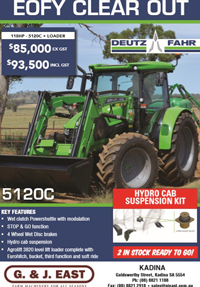 You can find the latest Farm Machinery Offers and Discounts at G & J East. 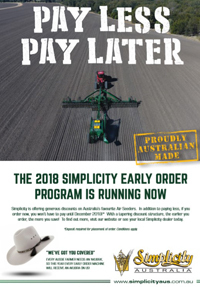 We offer great savings on our products, parts and service all year round. Stay in touch with our promotion programs. Make an enquiry to us and see the team today at Goldsworthy Street, Kadina, SA 5554 or call us on (08) 8821 1188.